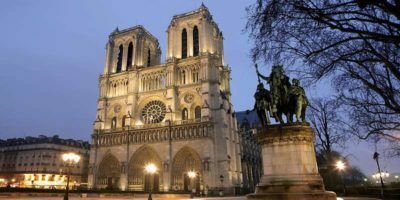 The city of Paris is host to many museums and monuments, that contain the most outstanding cultural and artistic treasures in the world! 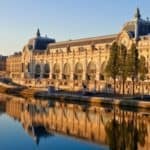 The Louvre Museum, the Orsay Museum, the Centre Pompidou are just a few of them! 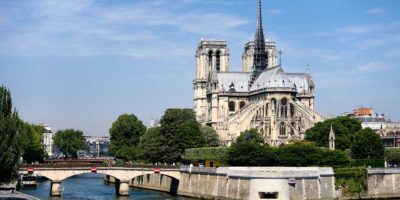 Some of these wonderful museums open their doors on certain days and hours for free, while others are accessible free of charge on the first Sunday of each month, such as the Centre Pompidou and the Orsay Museum. 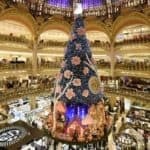 Also, the entrance is free for people aged under 26 years old who come from the European Union all throughout the year in places, like the Louvre, the Conciergerie and the Sainte-Chapelle! 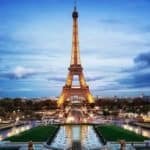 But, in this article, I want to share with you a list of the best free museums in Paris in 2019! The entrance to these museums is free, for everyone from all ages and continents! So, enjoy! The Musée d’Art Moderne was inaugurated in 1961. It is found in the east wing of the Palais de Tokyo, built for the 1937 Exposition Internationale des Arts et Techniques, which is only a few steps from the Eiffel Tower! This museum is dedicated to all forms of contemporary creations, like paintings, sculptures, photographies, videos, setups. You will find more than eight thousands artworks, illustrating the variety of contemporary art currents. During the visit, you will be able to admire the works of artists, such as Picasso, Juan Gris, Henri Matisse, Alberto Giacometti, George Braque, Yves Klein. The Musée d’Art Moderne is open everyday but on Mondays, from 10 am to 6 pm! Next on my list of the best free museums in Paris in 2019 is the Musée Carnavalet. This museum has been closed for a couple of years for renovations, but it is officially reopening on December, 20th of this year 2019! 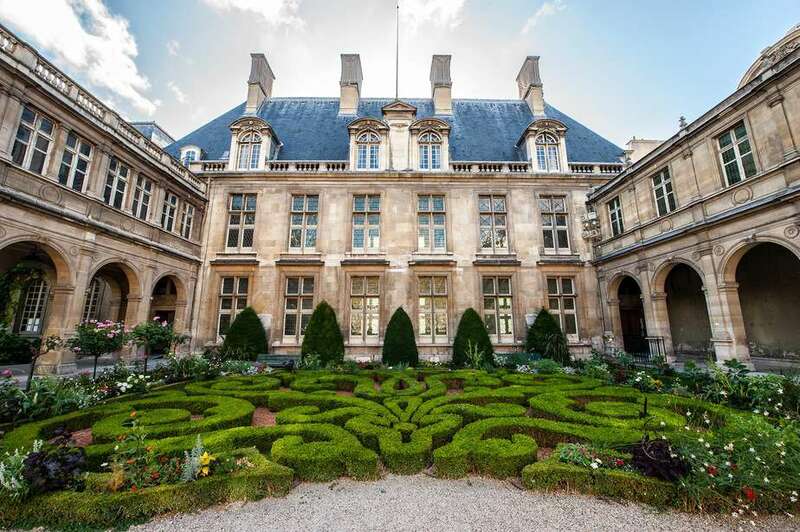 Located in the historical neighborhood of the Marais, the Carnavalet Museum is dedicated to the history of Paris, from its origins to nowadays. The visitor will be able to discover splendid collections related to the city: from Gallo-Roman and medieval objects and archives, memories from the French Revolution to many sorts of paintings, sculptures, furniture and art objects from different periods of time! If you love the city of Paris and love to enrich yourself both culturally and personally, you will thoroughly enjoy the Musée Carnavalet! You will be amazed by its precious collections, its architecture and atmosphere, that are so typical of Paris! The French banker, Henri Cernuschi, was an Asian art collector. 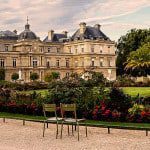 He had so many Far East treasures, he decided to build his mansion right by the Parc Monceau in Paris in 1871, to keep his precious Asian art collections! Cernuschi demised his collections and his mansion to the city of Paris. Thanks to him, the visitors and Asian art lovers are now able to admire a marvellous collection of Ancient Chinese, Japanese and Korean Art, with pottery, jades, ivories, bronzes and statuettes, and an outstanding collection of contemporary paintins as well! 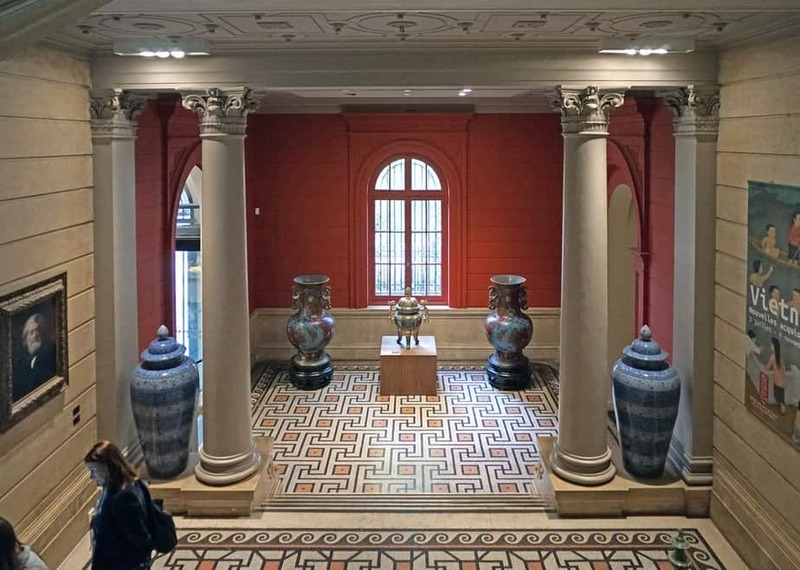 Learn more about the Asian culture and history at the Musée Cernuschi, where objects from the Han and Ming Dynasties, or even Sung porcelains are presented to you. Also, many temporary exhibitions, readings, literary meetings, demonstrations of calligraphy on Far East Art are usually organized from time to time. Both the Petit Palais and the Grand Palais were built for the 1900 Exposition Universelle. The Grand Palais definitely puts the Petit Palais in the shade. Tourists and locals often unfairly put it aside! It’s such a shame, because its content is pretty unique and its atmosphere is much calmer than its “big brother”. The Petit Palais is known to be the Musée des Beaux-Arts, the Fine Arts Museum in English. From sculptures, paintings, tapestries, to art objects, the museum possesses about 1 300 pieces of art! The visitors will be able to admire antique and medieval collections, masterpieces of French and Italian Renaissance, and Flemish and Dutch paintings. If you’d like to discover or learn more about nineteenth French painters, such as Delacroix, Monet, Sisley, Renoir, Courbet, you should really consider visiting the Petit Palais! It’s free, so you have no excuses! You only need to find the time. It is open everyday but Mondays, from 10 am to 6 pm. While you’re there, don’t miss the charming interior garden. Enjoy a beverage while appreciating the quietness of the place. Built in 1830, the Musée de la vie romantique is located in the former house of the painter Ary Scheffer. Located in Pigalle, the museum evokes the romantic era. During the nineteenth century, the house of Ary Scheffer was kind of the headquarters for artists and literates. Delacroix, Chopin and George Sand used to spend their evenings talking for hours around the piano, while Liszt and Dickens sat on armchairs while enjoying appetizers. The museum pays tribute to those times. Portraits, furniture and jewels of George Sand are found downstairs. Upstairs, you will find the paintings of Ary Scheffer. The visit of this lovely place is a must! 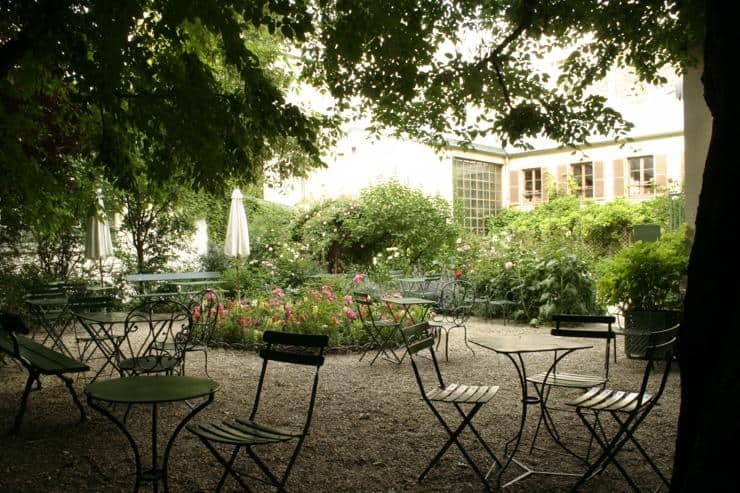 It’s the opportunity to experience romanticism and a real haven of peace in the middle of Paris! 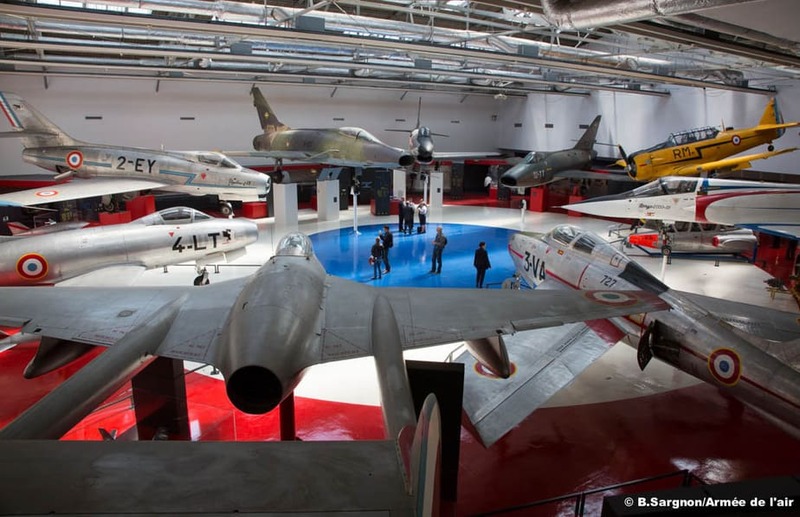 The Musée de l’air et de l’espace is the oldest aeronautics museum in the world. Located in the Bourget airport, the visitor will be able to discover more than 150 original aircraft, pieces of art related to the eighteenth and nineteenth balloons, space objects, two Concorde planes! Enjoy the visit of a Boeing 747 and of the planetarium that will allow you to learn more about planets and the solar system! This Musée de l’air et de l’espace has such a rich content and is free! If you have some time while in Paris, seize the chance to visit this awesome museum! I’m sure the children will love it! Only a few steps away from the Opera Garnier is the Musée du Parfum, which was created by the perfumer Fragonard in 1983. The history of perfumery since the Antiquity is revealed to you in this museum. Jean-François Costa collected incredible perfumery objects, from the Antiquity to the end of the nineteenth century. 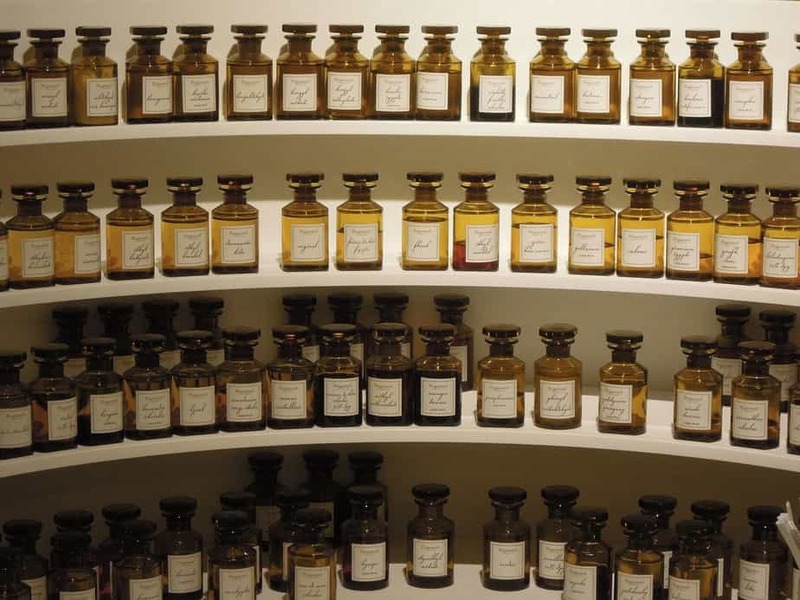 He had the idea of opening this museum to showcase his collections and, most of all, to allow the public to enter the secret universe of perfumery. It is one of the greatest perfumery objects collections in the world, so seize the opportunity to see it while in Paris! You get to discover unique perfumery pieces, such as the first porcelain flasks made by the British and the German in the eighteenth century, which were an innovation. Perfume bottles from Greece, Ancient Tunisia, Italy and the Middle East, demonstrate that perfume was initially only used for religious ceremonies, not in daily life as nowadays. A visit of the Musée du Parfum not only allows you to learn about the history of perfumery, but also about customs from all around the world through different periods of time! 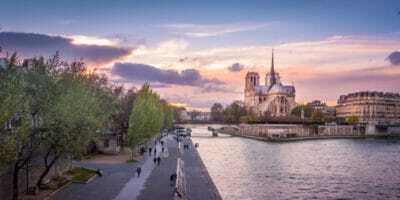 While in the city of Paris, you will have plenty of things to do! I’m sure your agenda will be pretty busy, but if you have some extra time or if you’re traveling on a budget, visit these free museums! They are so interesting and fun! Plus, it is the greatest way to escape from the tourists crowds. 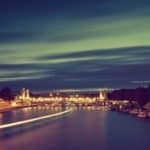 Take the time to appreciate the city and hang in the same places locals do! If you want even more suggestions from a local guide, you can join one of our tours in Paris! The local guide will walk the city, share with you its history and show you all the best places! Don’t hesitate to contact us if you need further information about anything! 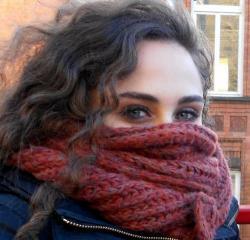 I hope to see you soon in Paris!